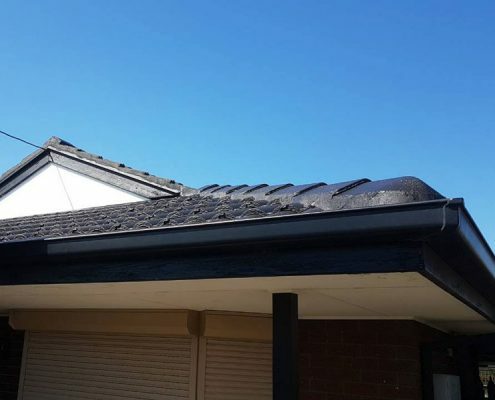 All fascia, gable conversions, guttering and downpipe works requires a certified roof plumber. 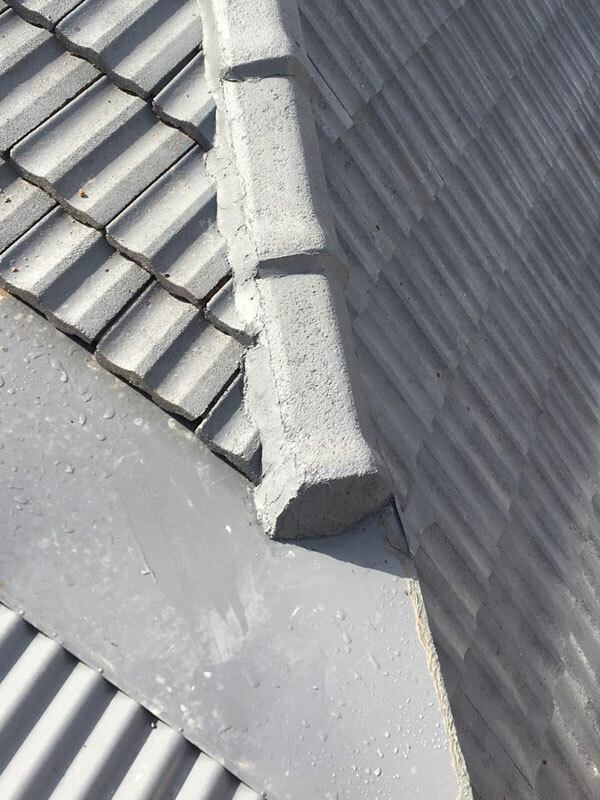 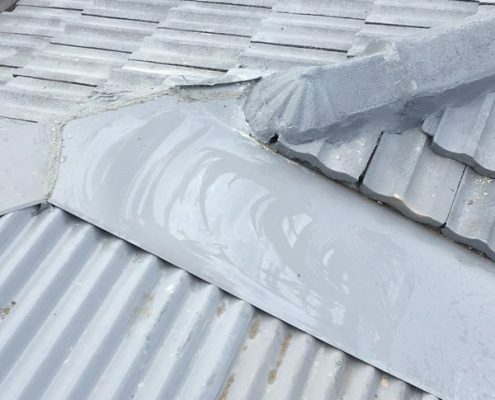 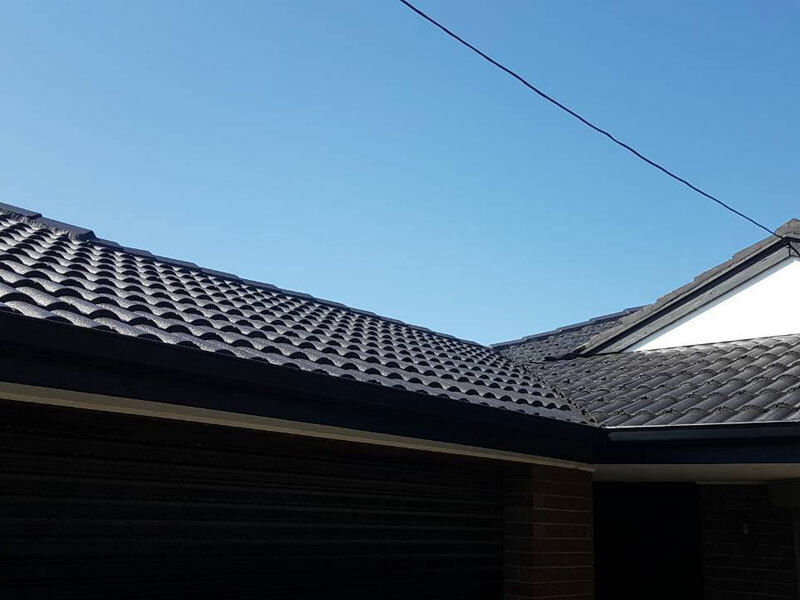 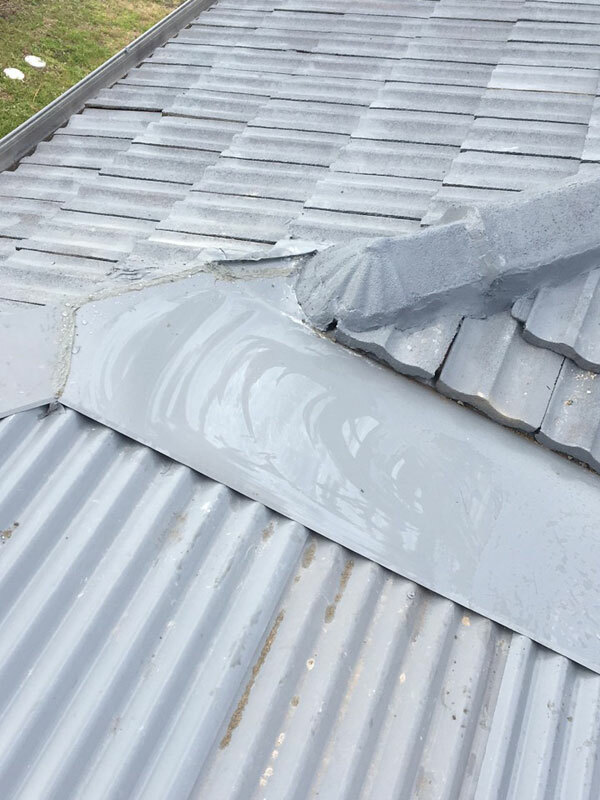 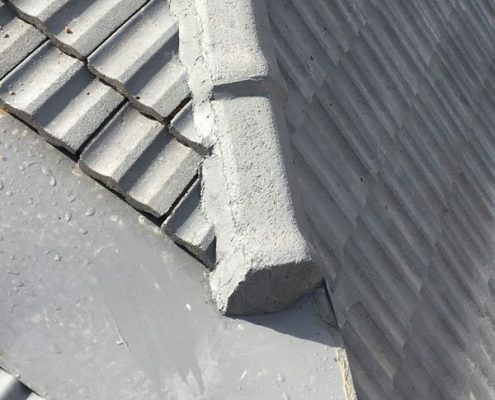 At Obsidian Roofing Melbourne, our roof plumbing team prides themselves in delivering premium workmanship in accordance with all Australian roof plumbing standards. 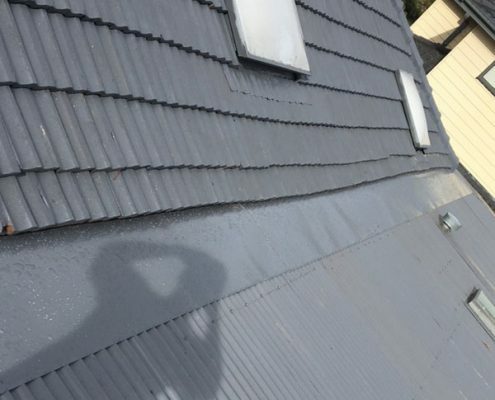 Check out our Online Estimation Tool to get an indicative price. 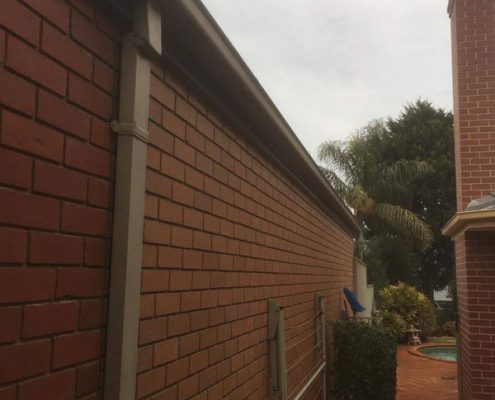 For houses with old timber that show the signs of aging, our fascia covers and gable conversions are the perfect solution. 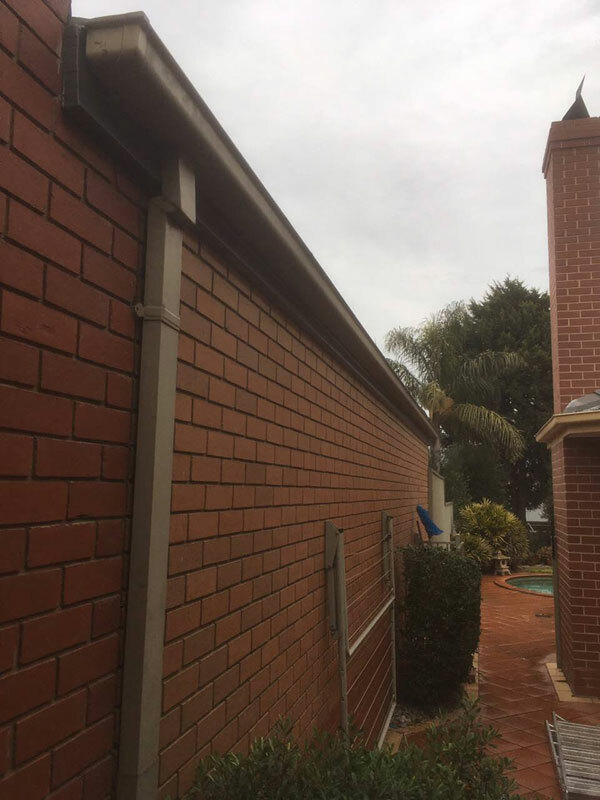 By encasing the timber in a metal covering, it completely protects the timber from further deterioration. 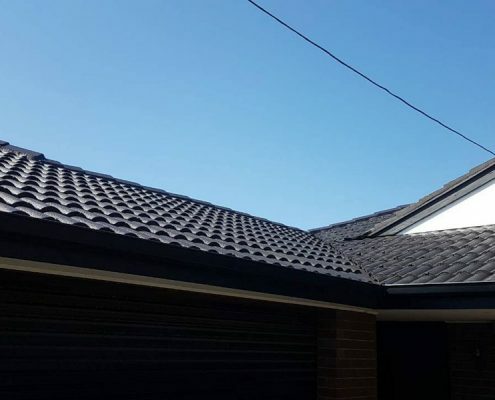 The finish looks amazing and will last decades without further works.